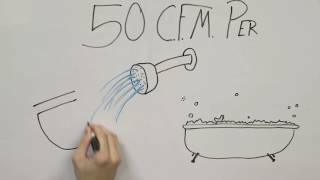 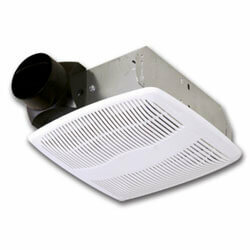 These Bathroom Fans are the cost effective, energy efficient, and quiet ventilation solution. 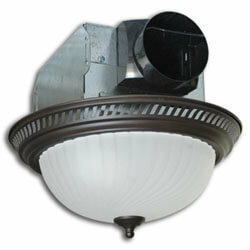 We offer models with motion sensing, humidity detection, and lighting! 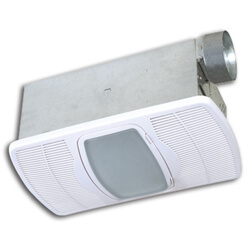 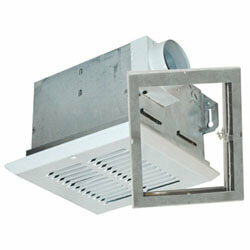 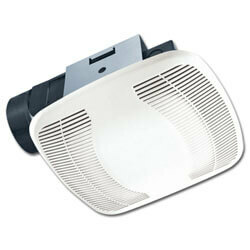 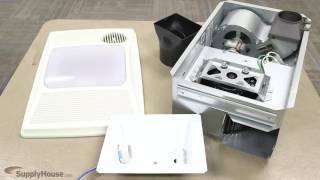 Air King Bathroom Exhaust fans provides cost effective, energy efficient ventilation at low sound levels. 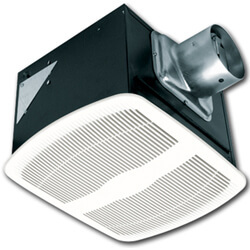 Here you can find many Energy Star Rated exhaust fans with various features like motion sensing, humidity sensing, and lighting.